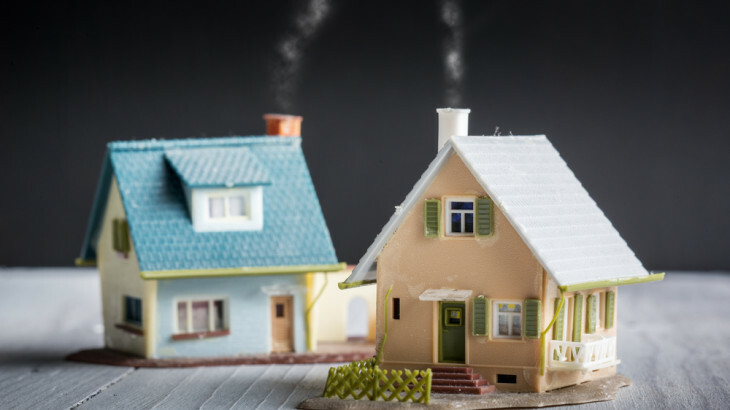 Ever wondered of investing in a second home? Yes, they are indeed a big goal to accomplish. We all do investments for the sake of returns or personal security, have you ever thought of an investment that gives you more than just the returns? 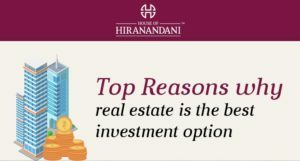 One such investment type that sets the benchmark is a second home investment. Second homes don’t just come with a few monetary benefits; they have their own set of unique functions for investors. Primarily, second homes are usually a source of income. This investment can yield steady monthly benefits in the form of rent. The rent earned can create a lucrative cushion for the future. The option to rent out your second home will help you delegate the maintenance aspect of your home to your tenants. Retirement is all about cherishing the years of hard work. What would be more amazing than a beautiful far-off home, away from the stresses of your current home. A retirement home always needs to be a pre-planned decision before investing as location plays an important role in such type of investments. If you are the type of person who loves vacations during weekends, we suggest you could opt for this kind of investment. Vacation homes are all about busting the weekday stresses during the week ends. Such homes aren’t just a boon to your investments, but your life as well. In the case of second homes, the highest degree of importance is given to the choice of property. 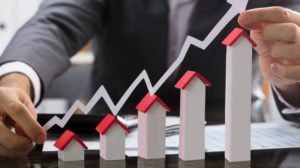 Once the investment is made in the right property, there is a significant chance of it acquiring a higher net worth in the distant future. A high rate of financial stability is gained from the second immovable property. Second homes serve as a place of security. Most investors are interested in finding a place that can be lucrative in earning easy financial returns. With a little forethought and careful planning, second homes serve as a smart investment opportunity.